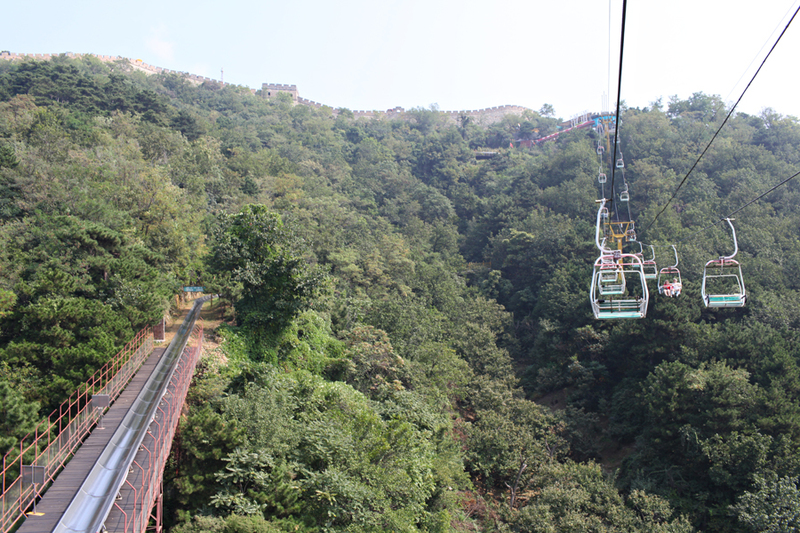 Chair lift up the Mutianyu Great Wall and then take a fun toboggan ride down! These are great pictures! (Which reminds me… I should go through my Italy pictures and post some.) I log on to your blog on a regular basis. Having read this I thought it was rather informative. I appreciate you finding the time and energy to put this article together. I once again find myself personally spendinga significant amount of time both reading and leaving comments. But so what, it was still worth it!